Pay $149 once off, or pay $18.63 week by week for 8 weeks! 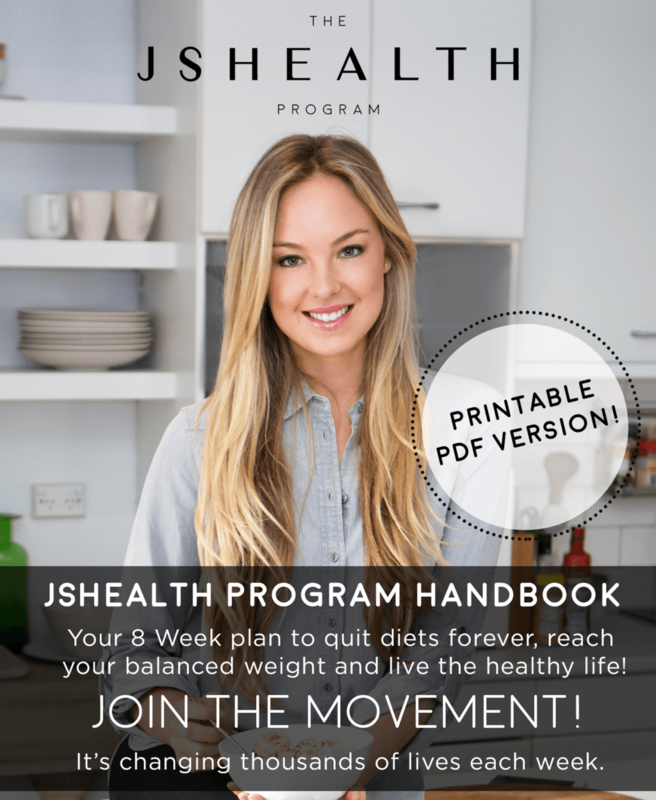 The JSHealth Program is for anyone who’s ever struggled to find balance with food and their weight. It’s for those who have tried dieting to no avail, and those who have gotten caught up in the toxic cycle of stress and emotional eating. It’s also for people who are doing all the ‘right’ things, but not seeing a difference. 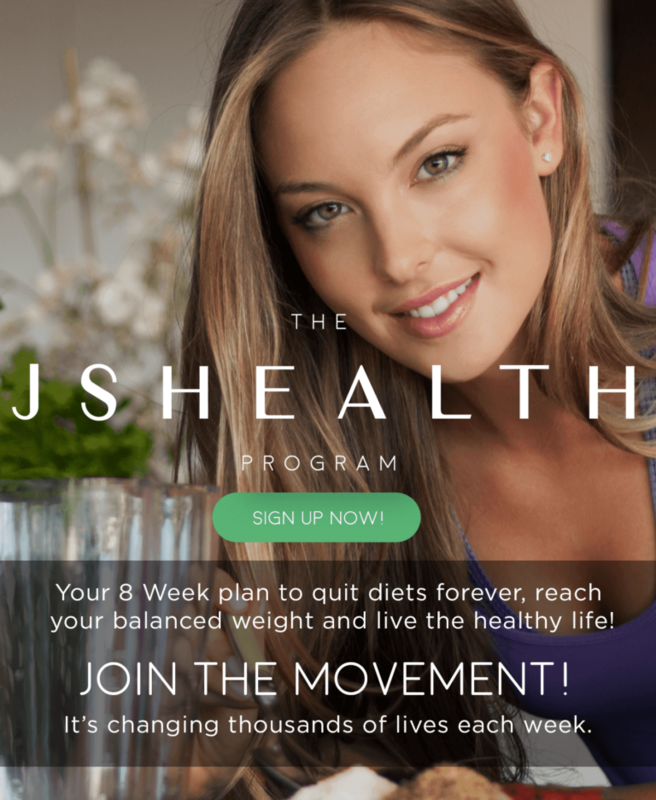 Lastly, The JSHealth Program is ideal for anyone who wants to embrace healthy living – whether they’ve dipped their toes into the health world or not. 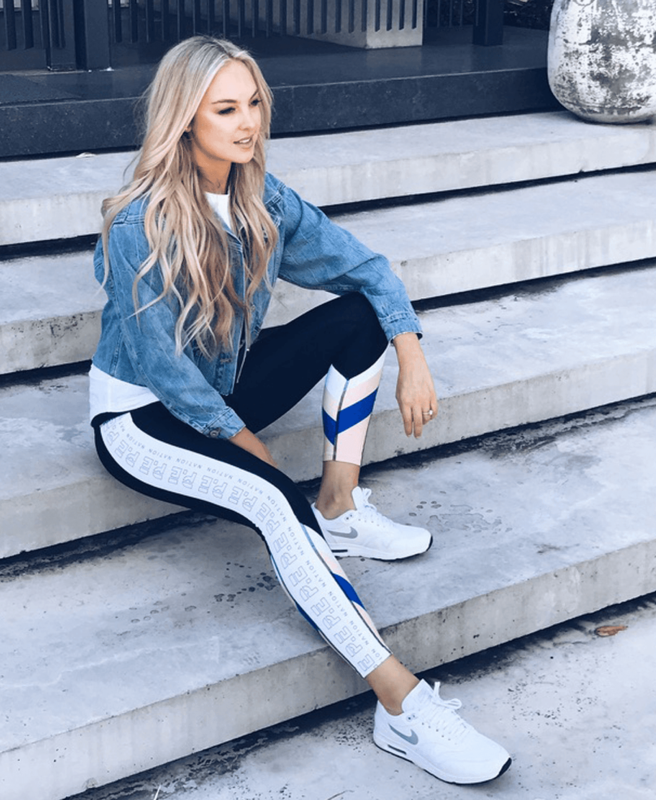 In other words, it’s great for beginners as well as the already health-conscious – because we all have to start somewhere.